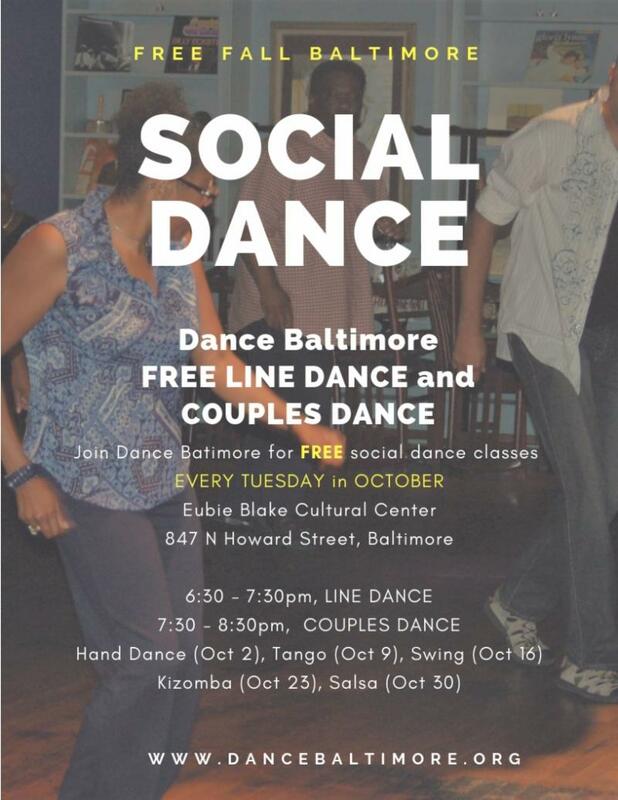 Funding for the Social Dance series provided by Baltimore Office of Promotion and Arts Free Fall Baltimore. Fall Events at Evergreen and Homewood! COMING UP @ AN DIE MUSIK LIVE!